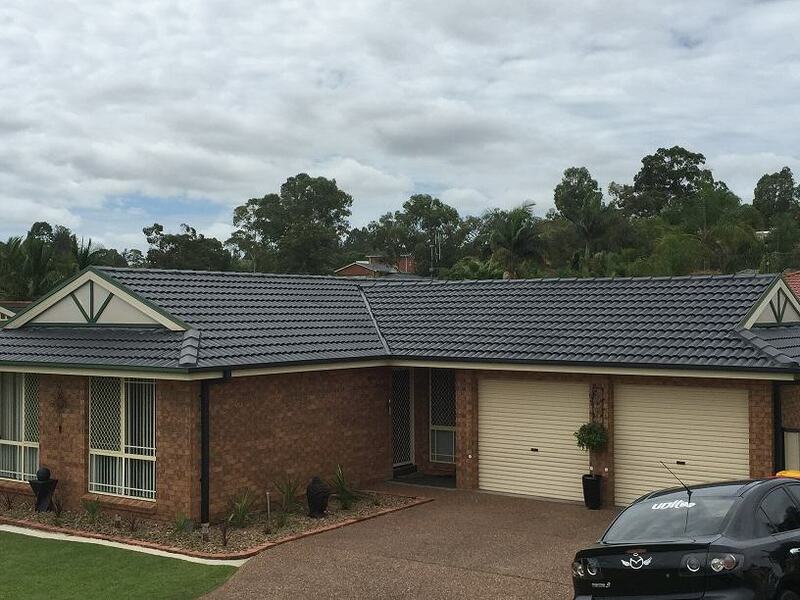 Tile roof is one of the most common roof types in Australia. It has become a popular roofing material since it is undoubtedly durable, robust, and stunning, as it gives a house a scenic, classy look. However, one of its many weaknesses is that it could invite harm to a house, that is, if it is not properly installed. Rooftec Roof Painting and Restoration knows that tile roofing must be strategically laid on the roofing system itself. Failure to do so will just invalidate its main purpose, which is to protect the interior of the house from any damage brought by excessive heat and water. Rooftec’s trained roofers are capable of installing tile roof systematically, ensuring that no harm of any type – water, heat, fire, vermin, insects, dirt, etc. – could penetrate through its linings and spaces down to the ceiling. Your Newcastle roofing experts are also capable of restoring tile roofing that has been battered by time. Our roofers are capable of knowing the extent of your tile roof’s damage by enduring that it is assessed and examine thoroughly before doing any restoration process. Rooftec Roof Painting and Restoration guarantees that it will put its experience and expertise to every tile roofing method—from damage assessment to cleaning to repairing to reinstalling new tile roof all the way down to repainting. Get in touch with Rooftec today and find out how you can take advantage of the benefits of tile roofing.